Louise’s own leadership experience has spanned a broad range of sectors having held senior leadership and governance roles within Government, the private sector, philanthropy and the NGO sector. She has been an advisor to the Prime Minister, led a collaborative government office and has guided the set-up of social innovation labs both for Government and philanthropy. Louise is a partner of Spirited Leadership and also founder of Unity House. She has her own individual and group coaching and development practice which brings together many years of practice in facilitation, meditation, mindfulness, nature based programmes, yoga, qi gong, transpersonal psychology and shadow work. 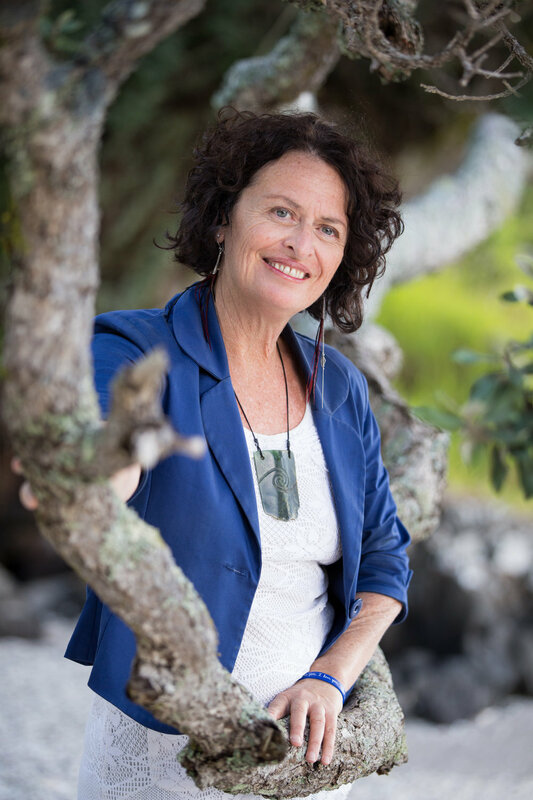 Louise works both globally and locally and is the director of the Leadership New Zealand programme and a catalyst and advisor for the Centre for Social Impact. Louise opens the door for individuals, organisations and communities toundertake deep experience and learning. Her facilitation has been described as soulful, transforming, joyful and enables a process of self-realisation. She is passionate about building the next generation of conscious leadership within individuals and organisations. An outcome that requires relationships robust enough to enable radical innovation for an emergent approach to personal, social and environmental change. Louise descends from the iwi Ngāi Tuhoe, and her practice is deeply grounded in indigenous principles. She has post-graduate university qualifications in environmental management, public policy and Jungian and transpersonal psychology and is a certified coach.